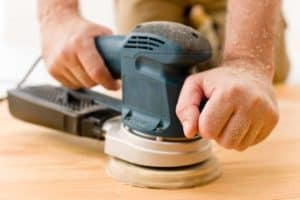 When it comes to DIY tasks around the home, sanding wood is probably about as popular, and as fun, as performing your own dental work. 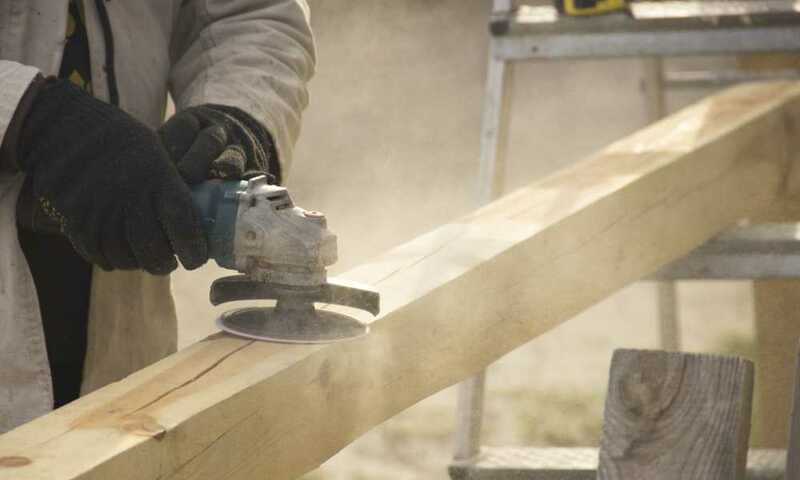 That being said it is unfortunately a process that is of vital importance to a number of home improvement and woodworking projects, at least if you’re looking for a quality finish to your work. That is where orbital sanders come in. These extremely handy tools take the sweat out of sanding, allowing you to achieve outstanding results with minimal effort. But with various models available and prices ranging from $40 to well over $200, which is the best model out there for you? 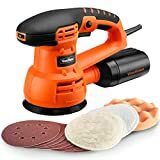 This tool from VonHaus is the cheapest on this list, making it a perfect entry-level product if you’ve never owned an orbital sander before, or if you’re not sure you’ll get the use out of the tool to warrant the big investment of a premium model. This is a lower priced bargain model and the cheapest product on this list by quite a long way. That being said, you are getting a pretty decent tool for your money here. Yes, it lacks a lot of the bells and whistles of more expensive models, but it has the bare necessities all in place to be a very useful tool. At 3.5 amps the motor is ok. There are stronger motors on this list, but there are also weaker ones, so while it would be nice if this model packed a little more power, it’s not the end of the world. The main drawback is the weight. To keep costs down, cheaper components and lower quality materials are used. While they don’t affect performance, they do weigh more than higher-grade materials. An overall weight of almost 5.5 pounds makes this by far the heaviest tool on the list. DUST EXTRACTION SYSTEM: Providing a clean work surface. This is a premium product from a premium tool manufacturer. But while it brings a lot to the table in terms of power and features, does this justify its hefty price tag? This is a superb tool; let’s get that out in the open right away. It all starts with the incredible 6.5-amp motor, by far the most powerful on this list. 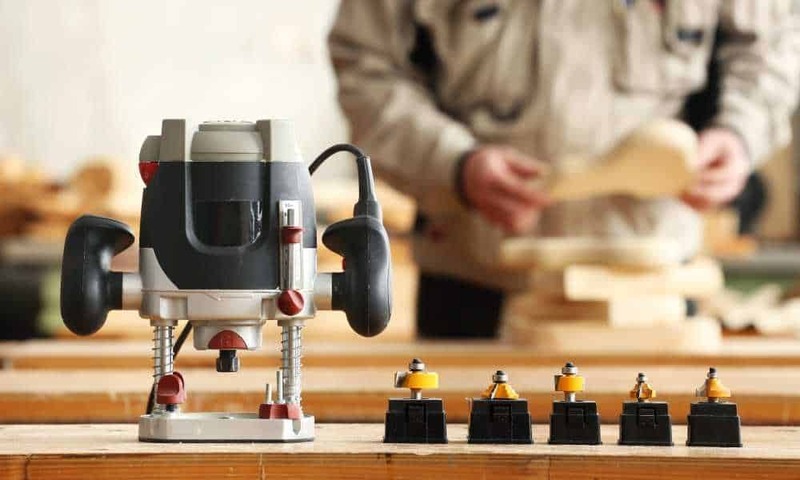 With that kind of power behind you, there will be no reason to fear any sanding job ever again! But what is the point all that power if it can’t be controlled? Well, Bosch has recognized that too, which is why this model has two excellent control elements. First of all is a variable speed switch that allows you to control the power being delivered from the motor to the pad. Secondly, the tool includes built-in constant response circuitry. This provides dynamic, real-time response to resistance ensuring that the pad always spins at the desired RPM no matter the surface it is working against. This will help to provide a top-quality, professionally smooth finish time after time. The spending doesn’t end there though, as it should be noted that official Bosch branded replacement pads are not cheap, but it would seem a shame to spend so much money on such an outstanding power tool to then skimp on the pads from a cheaper manufacturer. If you can justify the expense and if you can afford it, this really is a superb tool. 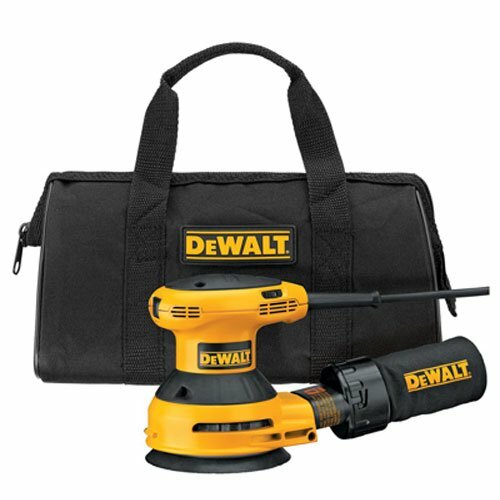 ORBITAL SANDER PACKAGE INCLUDES: The 1250DEVS unit includes one (1) dust tube, one (1) RS6045 6" inch soft backing pad, one (1) ambidextrous auxiliary handle, one (1) sanding disc, one (1) pad wrench, 5mm (stored on tool), and one (1) dampening ring. 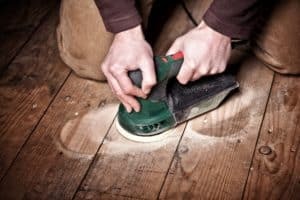 Perfect for normal removal, most sanding jobs, wood floors, furniture finishing, polishing applications, and contractors. PASSIVE DUST COLLECTION SYSTEM: Internal testing determined that the random orbital sander dust collection system captured an impressive 96 percent of material removed. These soft pads deliver finer, smoother, flatter surface finishes, due to their ability to conform to the surface of the workpiece and due to the elastic support of the pads' plastic inlays. 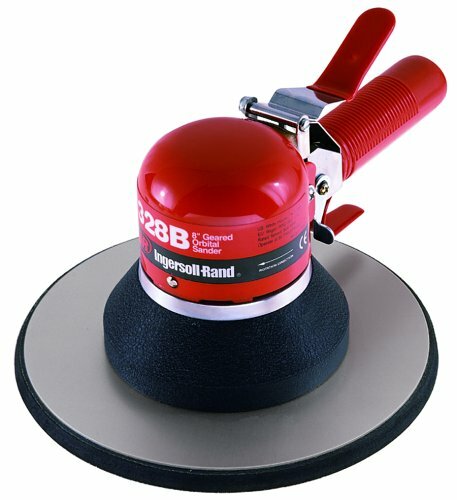 RANDOM ORBIT AND AGGRESSIVE TURBO SPEED: Corded, Electric Orbital Sander and Polisher with 6.5 Amp, 6" Inch Disc. It features two (2) sanding modes: random orbit and aggressive turbo. 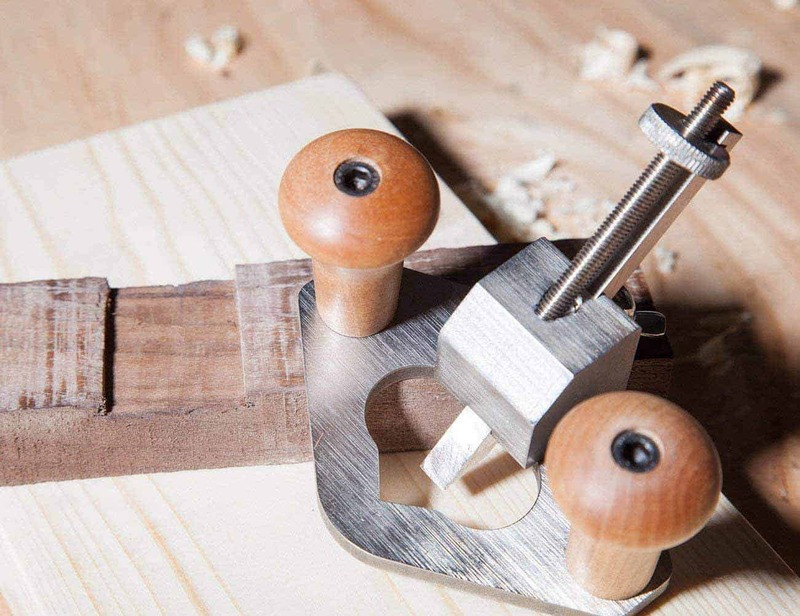 Perfect for woodworking, polishing, carpentry, fine woodworking, fine finishing, carpentry, inlay work, furniture building, wood working crafts. Our woodworking tools and powerful 6.5 amp variable speed motor (no-load speed: 270-600 RPM, no-load orbit speed: 3,100 - 6,500 OPM) provide power, flexibility for jobs. CONSTANT RESPONSE CIRCUITRY POLISHING PADS: This 1250DEVS model has constant response circuitry that maintains the pad speed under heavy loads while simultaneously protecting against overloads. The integral pad dampening system helps prevent swirl marks -- plus a passive dust collection system (vacuum and hoses required). We use 6-hole, 6-inch hook-and-loop discs. Combine speed, comfort with PowerGrip, contoured head, compact 7.7" Inch-diameter circumference barrel, and auxiliary handle. 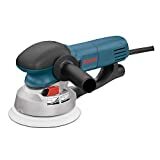 BELT SANDER EASY RETURNS: Bosch manufactures and promotes premium quality power tools and products for wood working projects, trim carpentry, fine wood worker, carpenters, men, women, and adults. We are a global, provider that delivers the best in quality, function, style while providing excellent customer service. We stand by our products and we'll refund the purchase within 30-days on quality-related issues along with our 1-year warranty. This tool from DeWalt is competitively priced to occupy the mid-range market space. With a price tag a little over a hundred bucks, it’s too pricey to be really considered a budget model but is far below the price tag of truly high-end tools such as the Bosch model we discussed above. Is it a best of both worlds kind of deal, or does this tool out-price itself while failing to live up to the competition? This is a very well-designed tool from an ergonomic point of view. It’s easy to hold in the hand and its surface is finished in anti-slip material which means that you don’t need the handles and hand holds that many other models come with. That provides a really intuitive feeling during operation; it really feels as if you know exactly where the tool is going to go, and that it’s always under complete control. At just 3 amps, the engine is pretty underpowered compared with the rest of the tools on this list. 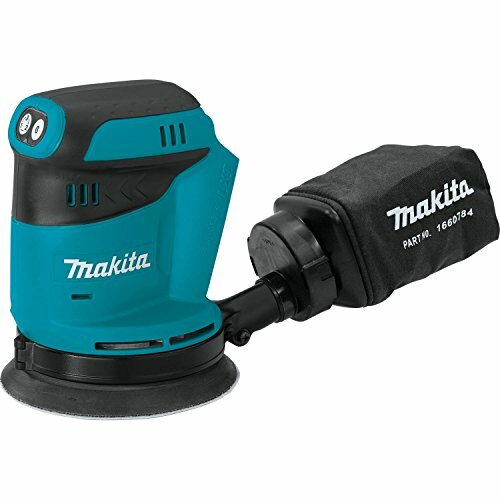 Still, that lower power does produce less vibration, which when coupled with the ergonomic, hand held design makes this ideal for more intricate sanding tasks on small areas. One irritating thing is that even when you drop over $100, DeWalt doesn’t include any spare sanding pads bundled with the machine. That just seems a little tight-fisted to us. Doesn’t come with any pads! This tool from Ingersoll-Rand takes advantage of a truly innovative, stripped-back design to place all the power you need right into your hand. Some models of orbital sander will strip back the bells and whistles in order to keep the tool’s overall price down. With this model, however, all the superfluous extras are gone so that the additional money can be placed into delivering raw, but ultimately well controlled, sanding power fight into your hand. 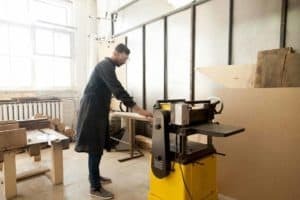 You also get an enormous 8-inch sanding pad which, coupled with all that raw power, will make light work of even the largest sanding projects. Power control is not via any inbuilt circuitry or variable speed switches. The tool is instead controlled by the lever you see mounted on top of it, which essentially acts as a throttle to control power. This is the potential downfall of the product—it can be a little harder to control the power than on some other models. The huge 8-inch pad also makes intricate work quite hard. If you think you can control it or you have larger scale sanding projects to tackle, this really is a fantastically powerful, very unique tool. The final model is another innovative design, this time replacing the power cord with a powerful lithium battery. This model is certainly highly maneuverable! It’s not just the fact the power cord has been replaced with a battery, though of course that certainly helps. 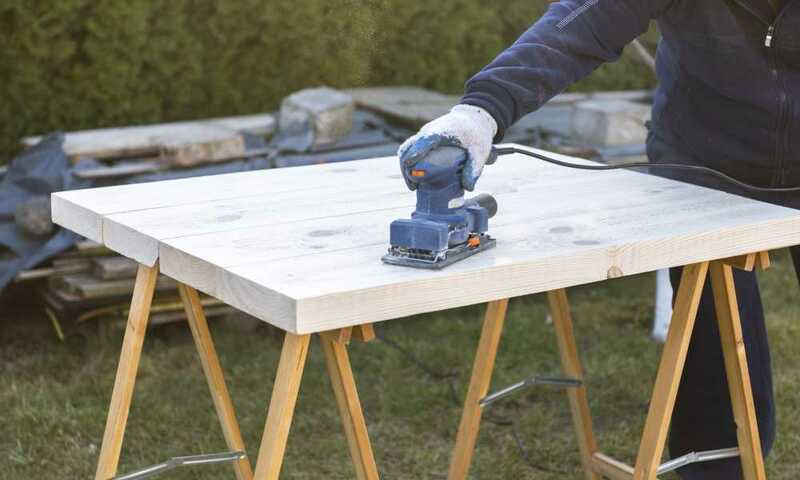 Like the DeWalt tool above however, this sander takes advantage of a wonderfully ergonomic design to deliver a tool that almost feels like an extension of your own hand. Power control is easy and effective and is achieved via a lovely straightforward one-touch button configuration. While it has a degree of variable speed, it is not as flexible as other models, coming equipped with three preset speeds to pick from rather than a dial style that allows you to set a specific speed, but that’s not too much of a complaint. Unfortunately, it’s the battery that lets it down, or more specifically the battery life. It can only supply the power for 20 minutes of high-speed operation. 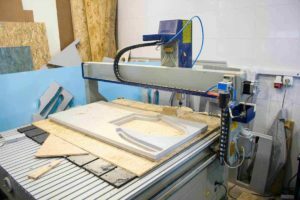 That may be fine for smaller scale projects, but larger jobs will result in frequent stops for recharging or will require you to spend money on more battery packs. For smaller scale jobs, however, this is an excellent tool that is a pleasure to use – it’s just a shame it has the so little staying power for bigger projects. The Dual Mode Electronic Sander by Bosch is hands down the best orbital sander on the market right now. It does everything a premium sander should do, and it does it all superbly. 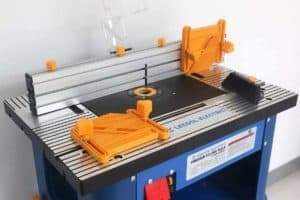 If you can look past that high price, it really is worth every penny and it is a worthy investment for the more complete home woodworking workshop or the better-prepared handyman or woman. For a bargain buy, the Orbit Sander & Polisher by VonHaus is also a very good tool. Like the Bosch, it does everything you’d expect of a sander, but without the bells and whistles. It’s not as good overall as the Bosch of course, but for the price is a superb entry-level, budget sander.